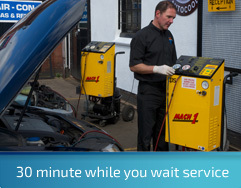 Here at SAC we pride ourselves in offering a full range of service and repair options to suit all customers. 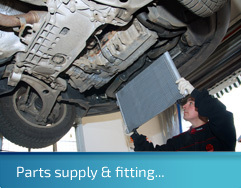 We have been in business for many years and have the expertise that you need. 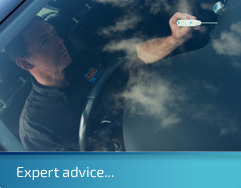 Our air conditioning service is comprehensive, efficient, fast and competitive. We offer a full range of air conditioning products. 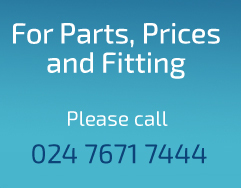 Our friendly expert staff always welcome the opportunity to discuss your requirements and repairs in a 'jargon free' manner, making sure you get exactly the service you want and need.